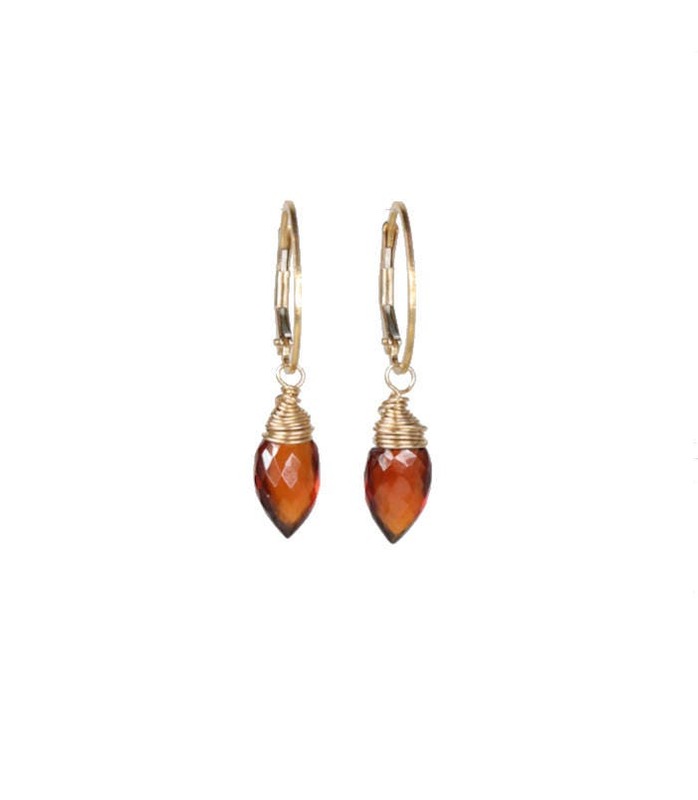 Welcome to Nadean Designs, these are gorgeous micro- faceted Mozambique Garnet gemstone artisan wrapped drop earrings. 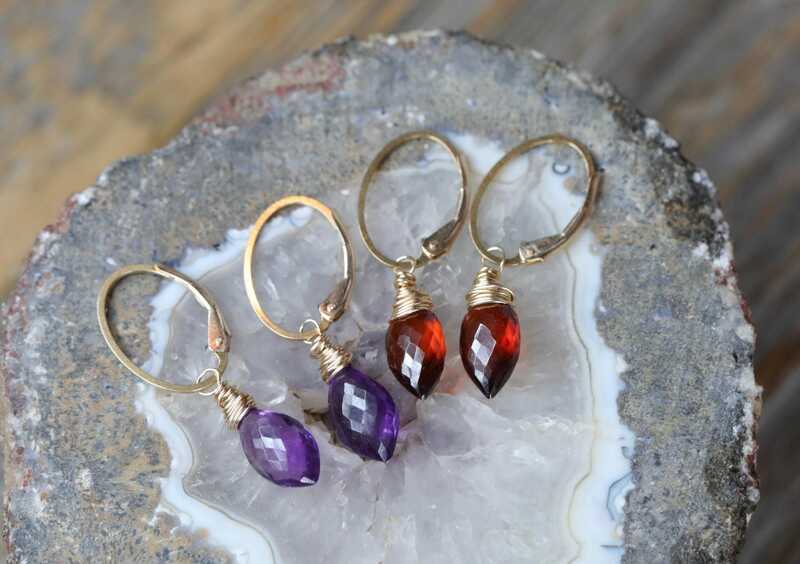 The garnets are in an arrow shape and are wrapped in 14 karat gold filled wire and hang from 14K gold filled lever back ear wires. 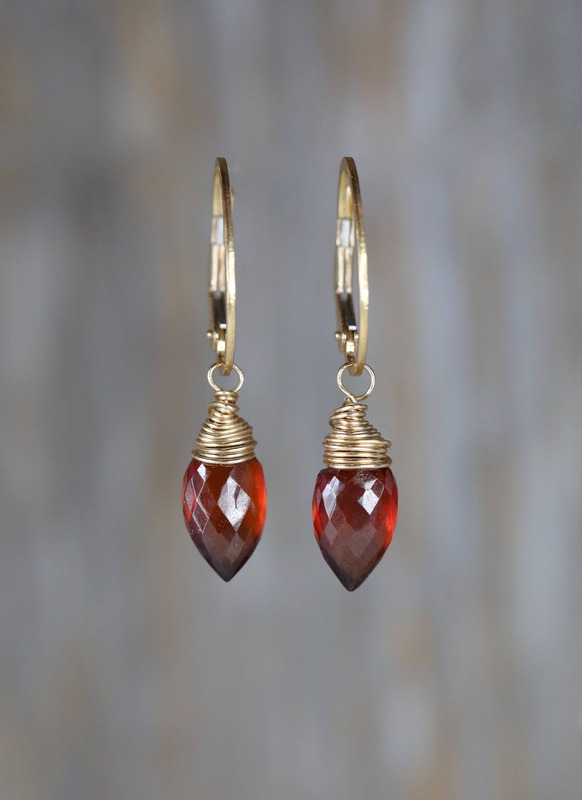 This listing is for one pair of earrings- the garnet gemstone earrings. 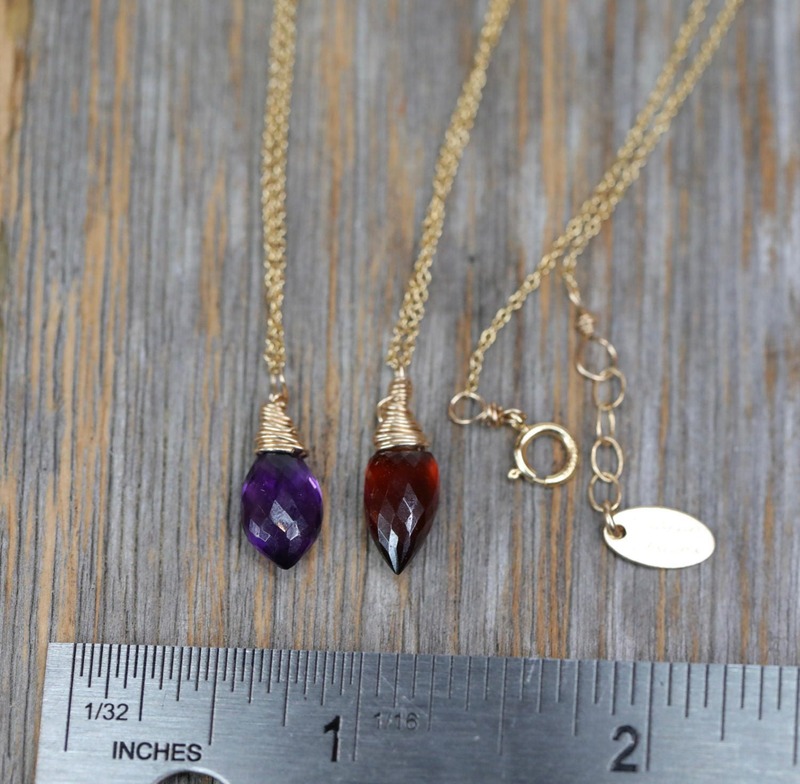 All other jewelry photographed is available and the necklaces next to a ruler a for size comparison only. 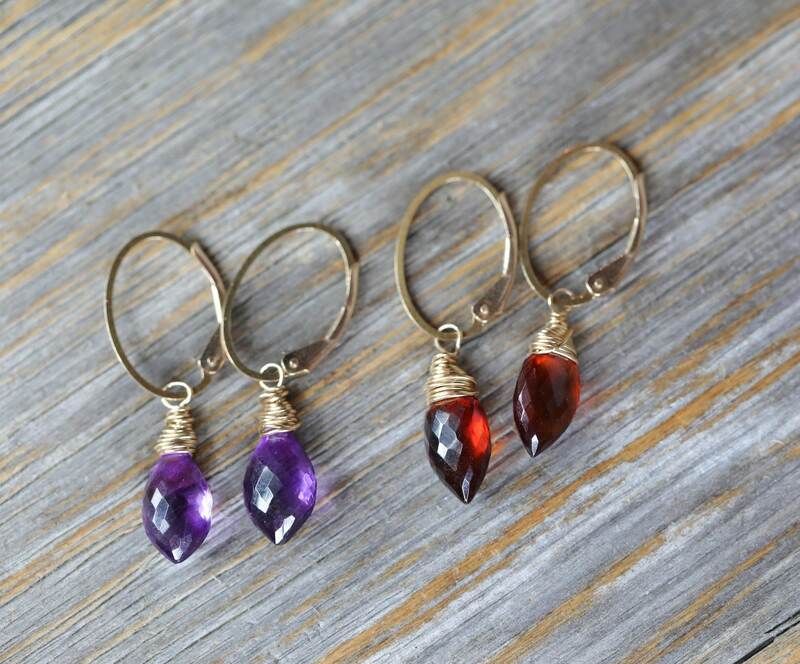 Please contact us for all other jewelry or check in our Etsy shop.